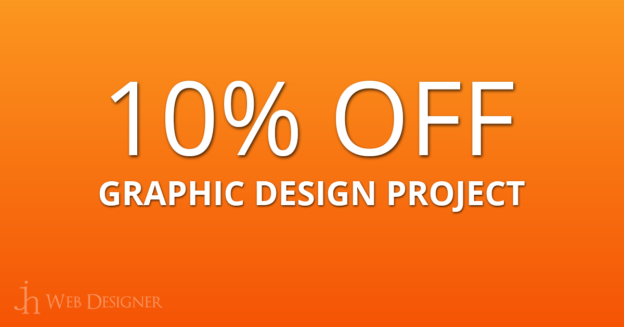 Save Money on Your Graphic Design Project Today! Order online at JH Web Designer’s Store for all your Graphic Design needs. Use the following promo code in your cart. *Promo code is good towards new product purchases only and can only be used once for existing or new customers. Cannot be used in conjunction with any other offer, sale, discount or promotion. Here is a list of items I offer that can be used with the promo code.